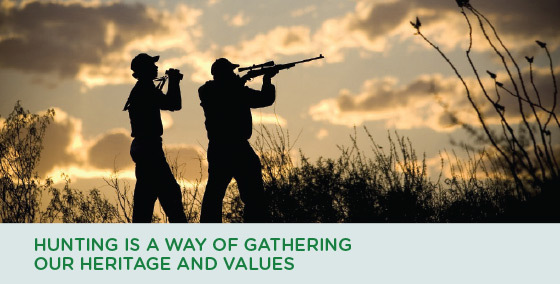 Hunting licenses for the upcoming season go on sale August 15, and it’s a good time to remind ourselves what hunting means to Texans. It’s more than a sport. It’s a way parents pass on to children values of patience and perseverance, respect for resources and reverence for nature. Texas Parks and Wildlife Foundation is working to make sure there will always be wild things and wild places in Texas for our children and grandchildren. Help us by becoming a member. 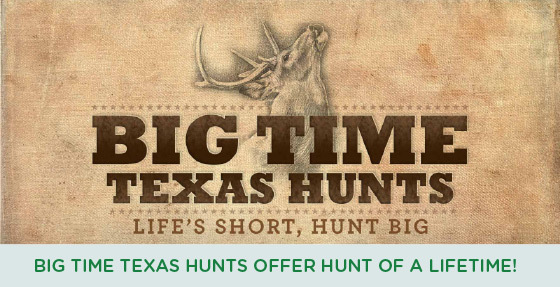 Texas Parks and Wildlife Foundation is proud to support Big Time Texas Hunts, offering hunters the opportunity to win premium hunt packages. Proceeds support wildlife conservation, habitat management and public hunting. This past year, more than $100,000 supported efforts to improve wildlife habitat on public hunting areas and to provide amenities for hunters including camp shelters and hunting blinds. It’s easy to enter online and even if you don’t win, you are still supporting a great cause. As the dog days of summer wind down, there are plenty of places to keep your cool in a Texas State Park! And don’t forget that you can still vote to help your favorite park win a $25,000 grant. Texas Parks and Wildlife Foundation has partnered with Budweiser for the “This Bud’s for Texas Parks” contest. You’re invited to vote as often as once per day for your favorite Texas State Park. Our friends at Budweiser will donate $25,000 to support the state park with the most votes. After you cast your vote, find out the best place to keep your cool in a Texas State Park.